Our Evening of Celebration and Giving was a wonderful night!! 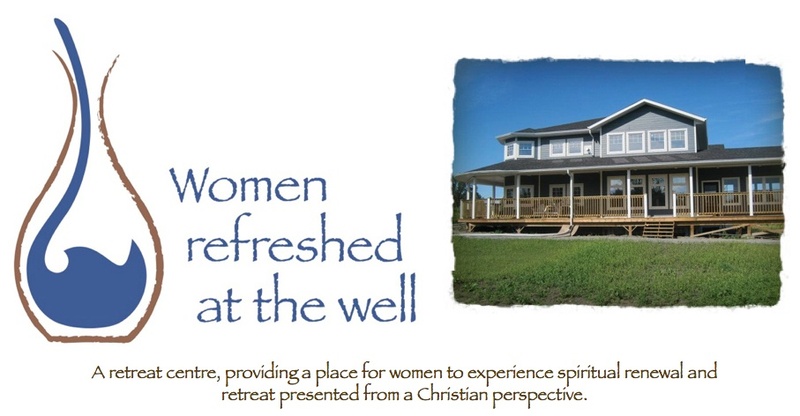 The food was good - the fellowship was sweet and new friendships were made, and we were able to share with others what Women refreshed at the Well is all about!! We will write more on this post to come - especially once we get photos from Kristin. However in the meantime we want to thank some of our corporate sponsors! thank you so much - we know who you are!! You have blessed us!! More pictures and write up to come soon!! Just waiting for the pics! !